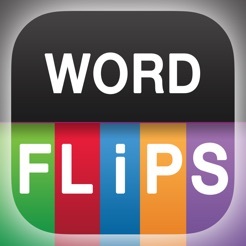 Word FLiPS App is a must for children with limited speech, unintelligible speech, and/or childhood apraxia of speech! 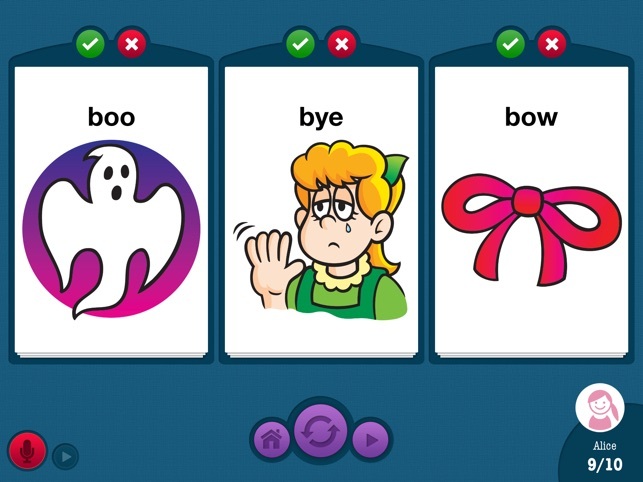 Teach functional vocabulary words, such as greetings and requests (for example, "hi," "go," and "bye") while practicing up to three repetitions of sound sequences. Begin teaching severely unintelligible children by having them repeat identical earlier developing sounds, such as "boo-boo-boo." 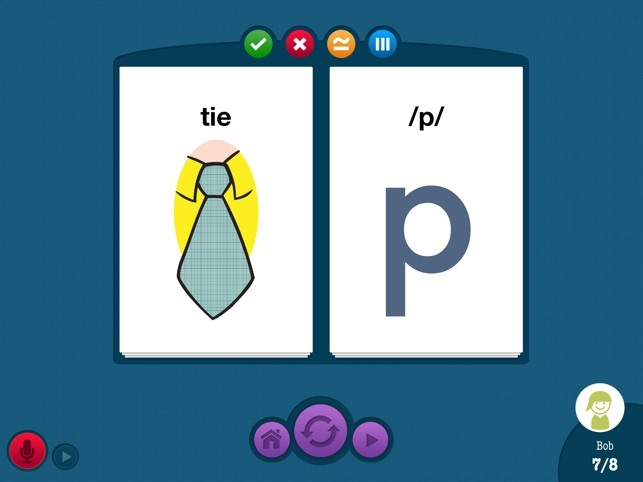 Older or more verbal children can practice a variety of sequences, such as "tie-tea-shoe" as a warm-up to practicing sentences. The CV words in Word FLiPS App can also be combined to form other words (for example, "tie-knee" can be combined to form the word "tiny"). • Choose words according to articulatory placement: Bilabial, Alveolar, Velar, and Palatal. 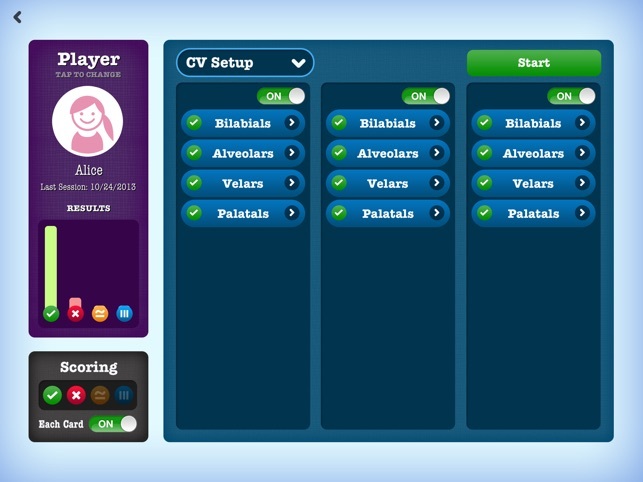 • Choose words according to syllable structure: CV, CVC, CVCV, or custom. 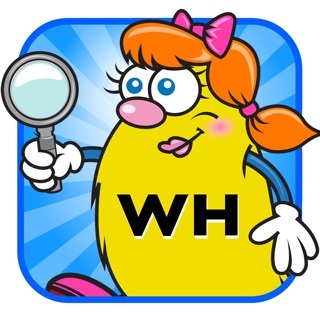 • Choose all words (including nonsense words) or only the suggested "real" words. • Includes audio of all syllables. 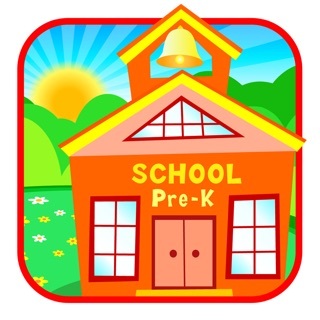 • "Free Play" mode allows you to flip through the cards or randomly generate syllable combinations. 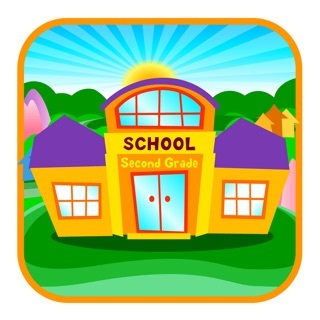 • Record a student’s productions and replay audio clips. • Track data for each syllable in a production or for the entire production. 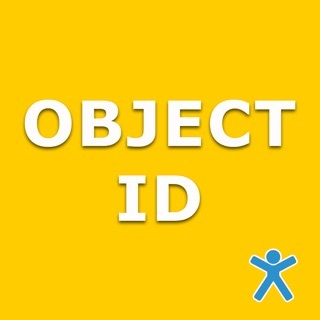 • Keep track of data for all students. • View player results for all the sessions at any time. Thank you for the review and being patient. We do listen to all feedback. Sometimes these errors really try to test us. It might take longer than we like but we will correct them.